It’s been an exciting week of promotional work for Kodak Black. After making headlines by walking out on Ebro in the Morning and his Hot 97 interview, the Florida-bred rapper finally crossed the finish line with the release of his highly anticipated sophomore effort on Friday (December 14th). 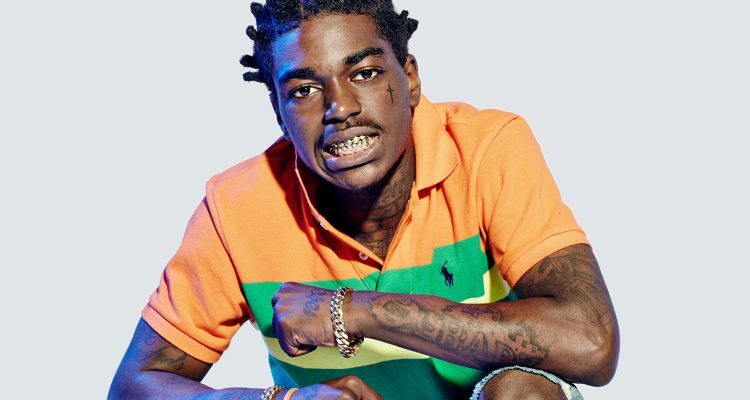 Accompanying the Atlantic Records album release comes Kodak’s “Gnarly” collaboration with Pump. The JD Films-directed clip takes on the mold of a ’60s black-and-white television show wherein the dapper real name Bill Kapri dons a fresh suit and dances alongside the “Gucci Gang” artist throughout the celebratory film. Listen to Dying To Live and watch the official video for “Gnarly” below.